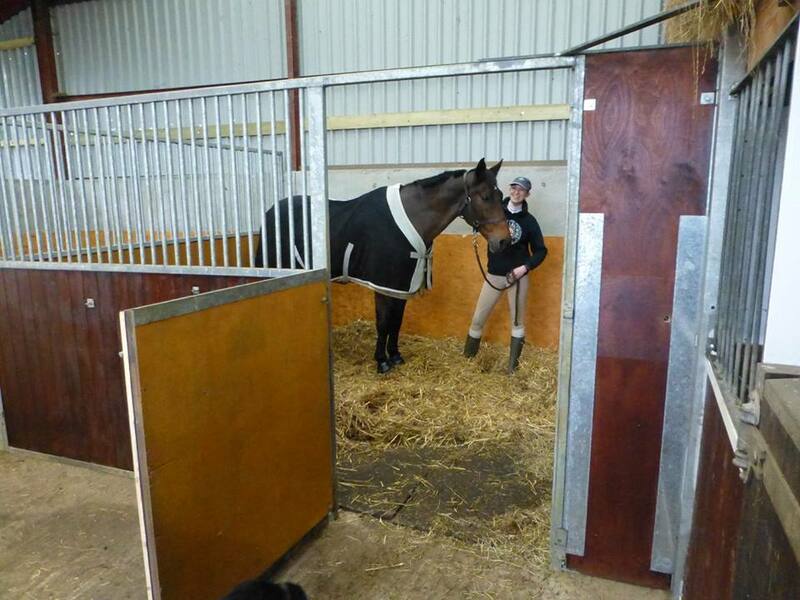 There are nine stables ranging in size from 14' x 12' to 10' x 10'. They are situated in the farmyard barn and are spacious and well ventilated. Straw, shavings and rubber matting are available, as well as good quality hay. There is ample parking for horse boxes and toilet facilities are available for guests that wish to make use of the accommodation in their horse boxes rather than use the bed and breakfast. Breakfast can also be provided in these circumstances. Onley equestrian centre is situated on the opposite side of the A45. Their drive is only a matter of 400yds along the A45 from the entrance of Lodge Farm. See Gallery & our Facebook page for more photos.